Graduated from La Chambre Syndicale de la Couture Parisienne. 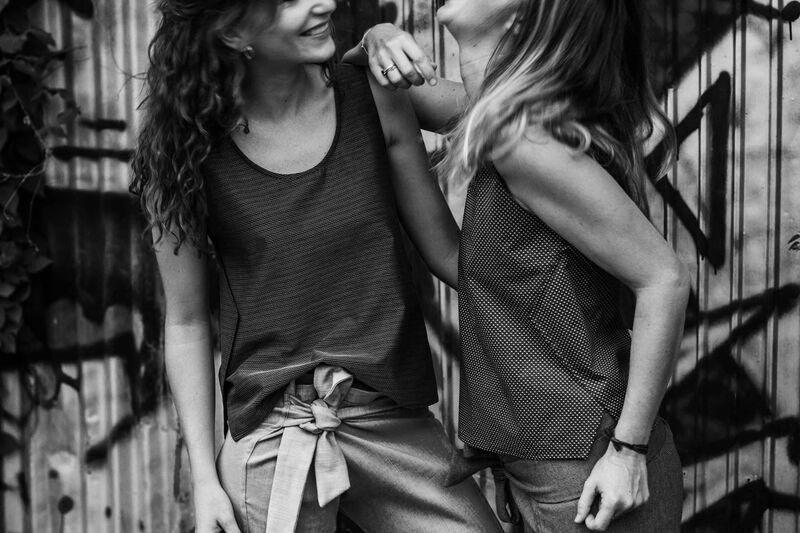 After working for different clothing companies in Paris, Sophie movied to Laos accompanying her husband and launched her own brand of ready-to-wear called Les Cocottes. First based on a single item, inspired by traditional Lao-Thai pants, a complete collection has been created, inspired by draping and folding details from Southeast Asian outfits. For Lao Fashion Week 2018, Sophie is in partnership with Viengkham Nanthavongdouangsy (Khang) to combine French couture with traditional knowledge of Lao weaving, including patterns of Vientiane’s modernist architecture.